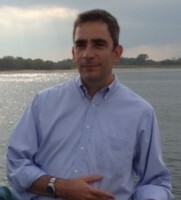 Joshua Laird is Commissioner of the National Parks of New York Harbor (NPNH), where he is responsible for the 10 national parks that surround New York City. Under Laird’s leadership, the Commissioner’s office enhances the identity, visibility and public support for these national park sites and promotes partnerships such as the groundbreaking Cooperative Management Agreement between the National Park Service (NPS) and City of New York. Other recent initiatives include the creation of a CUNY-led Science and Resiliency Institute for Jamaica Bay, and a partnership with the NYC Department of Education to establish the Stephen T. Mather High School for Building Arts and Craftsmanship. Prior to starting with the NPS, Laird served for 21 years with the NYC Department of Parks & Recreation. As Assistant Commissioner for Planning & Parklands, he oversaw the Parks Department’s planning, land use, environmental, and real estate functions. 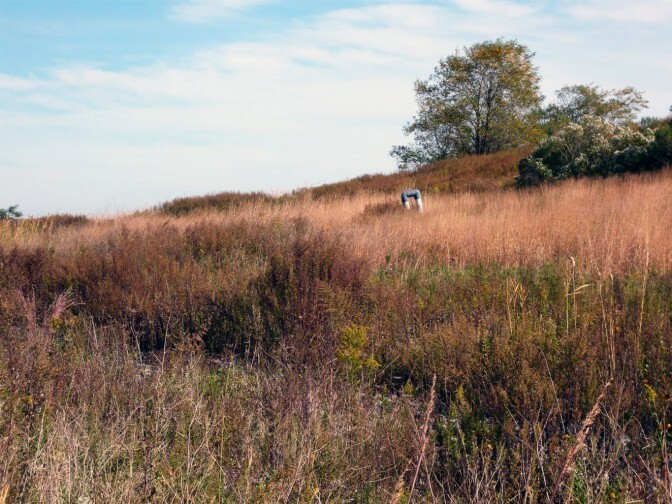 During this time, Laird was associated with a variety of significant park initiatives including the reclamation of the Bronx River, PlaNYC, and the creation of Hudson River Park, Brooklyn Bridge Park, the High Line and Freshkills Park. The National Parks of New York Harbor include African Burial Ground National Monument, Castle Clinton National Monument, Federal Hall National Monument, Gateway National Recreation Area, General Grant National Memorial (aka Grant’s Tomb), Governors Island National Monument, Hamilton Grange National Monument, Saint Paul’s Church National Historic Site, Statue of Liberty National Monument and Ellis Island, and Theodore Roosevelt Birthplace National Historic Site. The Lower East Side Tenement additionally operates as an affiliated site of the National Park Service.